Amazing corner town home located 6 miles from the beach. 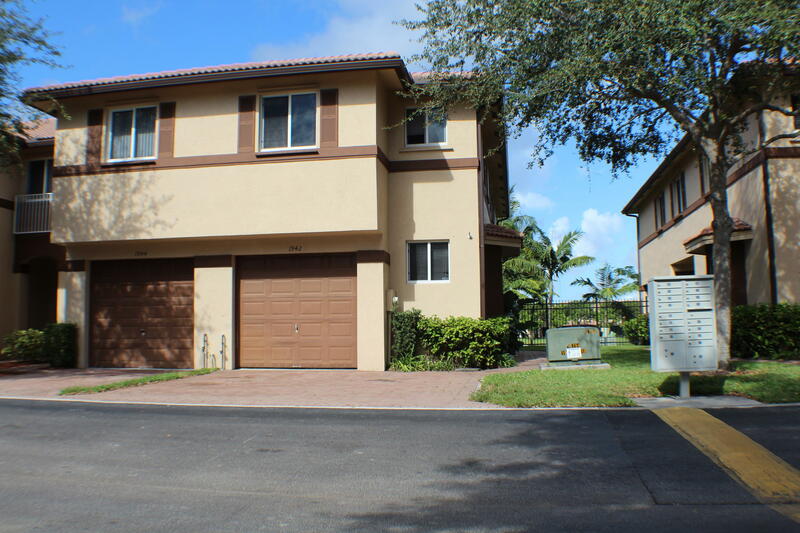 2 story townhouse has 3 bedrooms plus a flex room for home office or sitting area. Lake view with a 2 car driveway; larger unit for community. Jack and Jill bathroom upstairs with open floor plan. Tile downstairs and grey wood floors upstairs. Spacious kitchen with a great view of playground & pool.